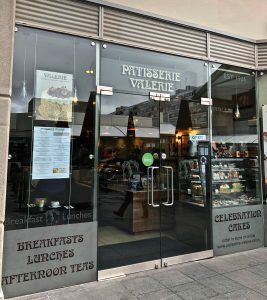 There has been substantial publicity around the bankruptcy of Patisserie Valerie. The chairman Luke Johnson is an experienced business man with a high profile and had invested a substantial amount of his own money in the company; retail and catering outlets are generally seen as fairly transparent and straightforward activities. So there is a fair amount of mystery and it’s fascinating stuff. The main question is how could the executive officers and directors have been so unaware? It is undoubtedly the case that in any company the Chairman, CEO and Finance Director are ultimately responsible for the activities under their watch. And rightly so. However, as we know from the 2008 financial crisis, the bosses do not always understand the detail and technology of the products with which they are dealing. In my experience, the only way to fix an underperforming café business is to go back and back through the system, right to where the income is banked and the suppliers are paid out. By probing in this way, something that does not stack up will eventually float to the surface. Quite often mistakes are made and compounded due to not understanding the financial technology. The managers and operators do not grasp the ever-evolving sophisticated systems which are sold to them, but are too afraid to admit it, at the risk of appearing incompetent. Running retail and café businesses is a fairly basic process. Materials are bought in wholesale and the finished products resold at a higher unit price. Depending on the particular product and the staff and premises costs, as long as the incoming sales exceed the outgoing expenditure, a profit will be made. Simple as that. Cash businesses like these are attractive, and readily attract buyers. By cash we really mean that the goods are paid for at the point of sale, and do not therefore suffer the problems of getting paid. In the past, because cash as a payment system is so porous and flexible it was always assumed that this is where any problems would be found. The old tactics by the cashier of under-ringing items and pocketing the difference are well known. I know about this kind of theft from personal experience. Many years ago, I employed in one of my cafés a girl who had been a trusted babysitter to my children. She turned out to be a good cashier on the till during busy Sunday afternoon trade. Too good as it turned out. For a two hour period over very many weeks, she extracted £100 a session and handed it to her boyfriend, who came in to sit with her on her break. The huge advantage of card only payments to which many places are now gravitating, is to close this kind of outflow, as well as avoiding the substantial banking and staff costs of dealing with cash. 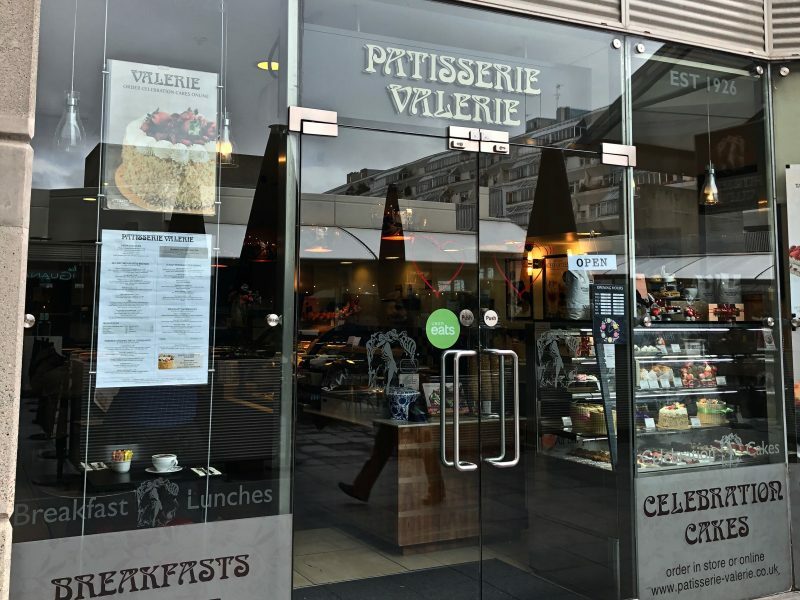 The investigation into Patisserie Valerie is still ongoing so speculation continues. There is continual mention of fraud, but seemingly no obvious beneficiaries, although why otherwise would anyone do it? We will have to wait and watch the next episode.